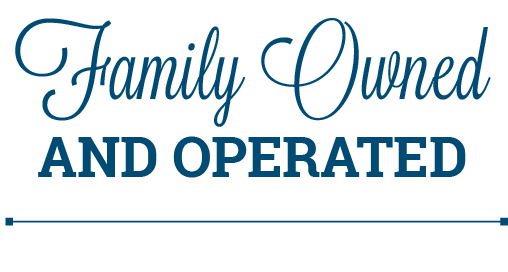 A business built on over 40 years of family dedication. 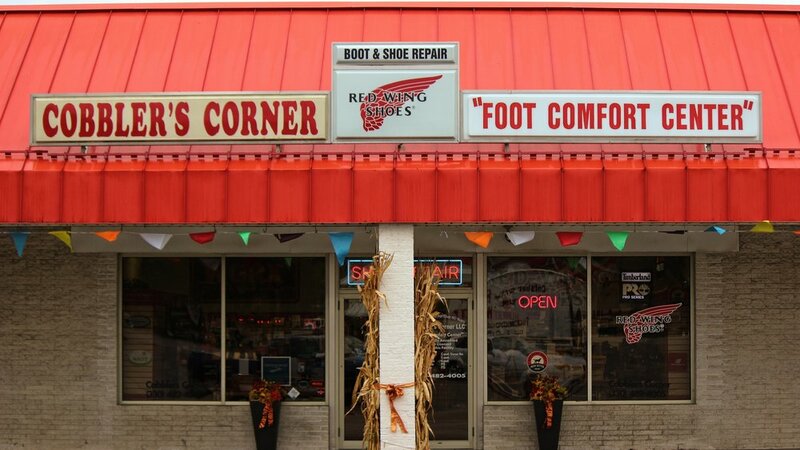 Our team is trained to give you the best fit possible. 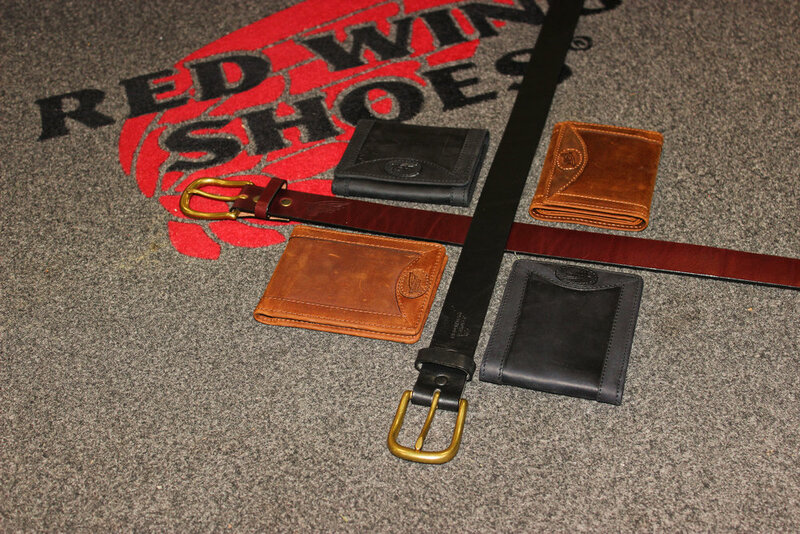 We stock the accessories you need. Please note: our pedorthists work by appointment only. 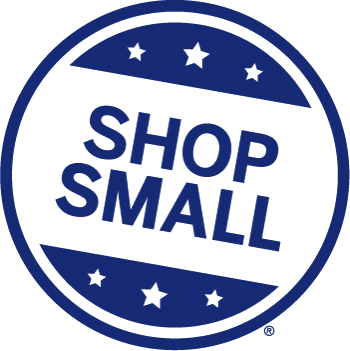 Please call or stop in to schedule an appointment. We have technology to help you see why your feet might be hurting. 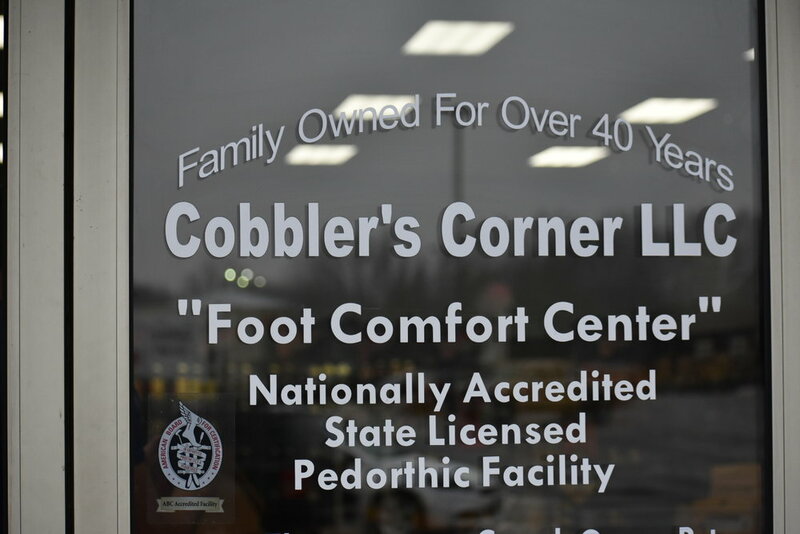 Foot scans at Cobbler's Corner are free! 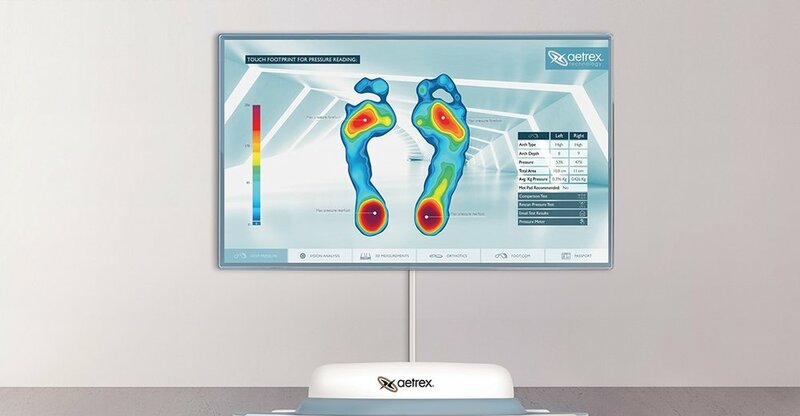 The new Aetrex scanner shows where you put the most pressure on your feet; it also will help guide you into the perfect insert for your feet.